You are always welcomed! 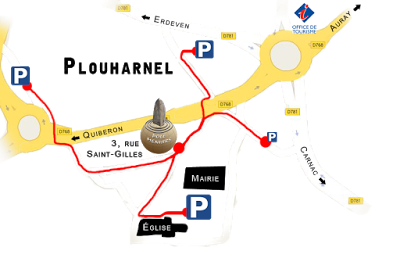 Take an appointment at +33 (0)9 53 18 90 00. ACEM (Association for Megalithic Knowledge and Study ), founded in April 2008, aims to improve the knowledge and understanding of megalithic sites, built by an unknown people 7000 years ago. 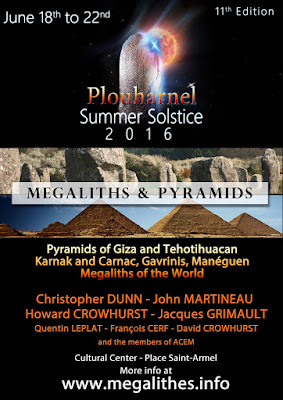 It organises the megalithic event Summer Solstice in Plouharnel, several days of talks, visits and workshops. "Megaliths, principles of the worlds first architecture"
"The Carnac Alignments, When Art and Science were one." 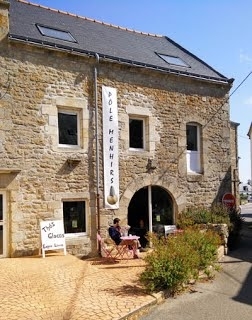 ACEM runs talks, visits and research workshops all year round in the megalithic sites of the Carnac area in Brittany.